Captured at the Newly remodeled Chaffee Zoological Gardens in Fresno, Ca. 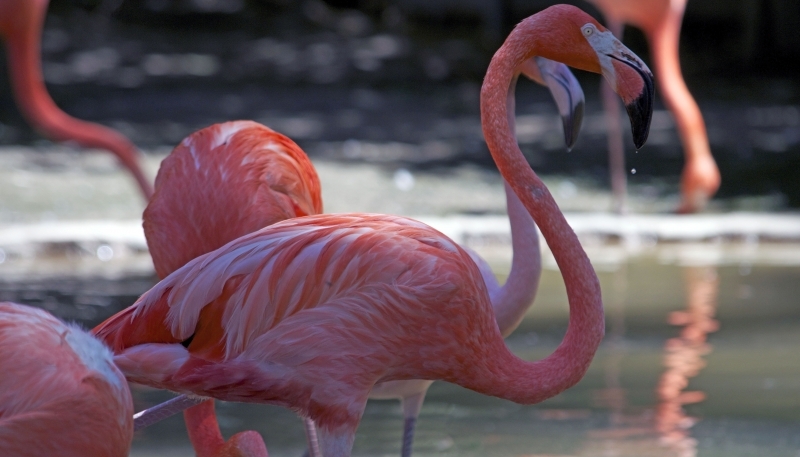 This beautiful Pink slightly peach colored flamingo was the center of attraction on this day, and I was the lucky one to get his image into my camera and in my head. Such a proud creature.